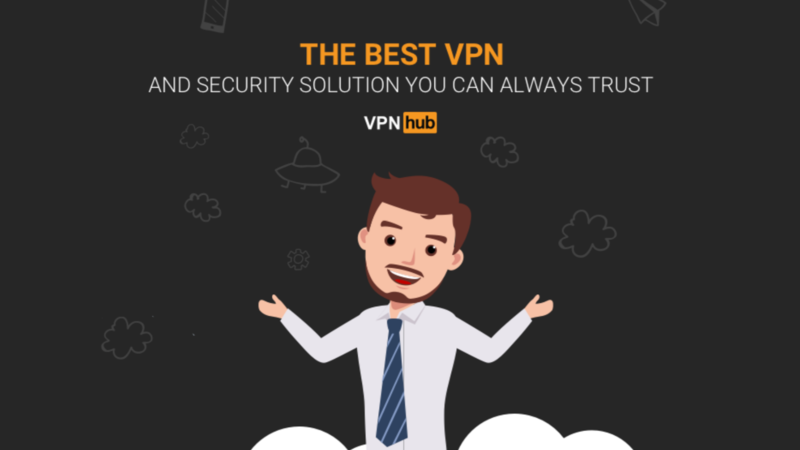 VPNhub's website and app listing both politely avoid any cheeky reference to the service's parent company, although its logo and color scheme will probably look familiar to some readers. Its site says the VPN is "totally free" and offers "unlimited bandwidth on your device of choice" — but the paid option offers faster connection speeds; an ad-free experience; and support for multiple devices, including desktops. "VPNhub allows you to securely access your favorite apps and sites both at home and on the go, whether you’re traveling, at a local cafe, airport, campus, or office," the service's website reads. Just, you know, exercise some tact at cafes and airports, depending on what your favorite sites are.